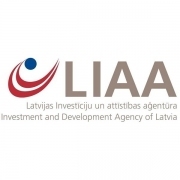 Hereby you are invited to a seminar with Mr. Andris Ozols, Director of the Investment and Development Agency of Latvia (LIAA), who will introduce participants to the existing support mechanisms provided by LIAA in the area of investment attraction, innovation and export promotion! The seminar is organized jointly by the Danish and Norwegian Chambers of Commerce in Latvia. Register online by e-mail dcc@dcc.lv or phone +371 22002977 by noon of November 25, 2018! 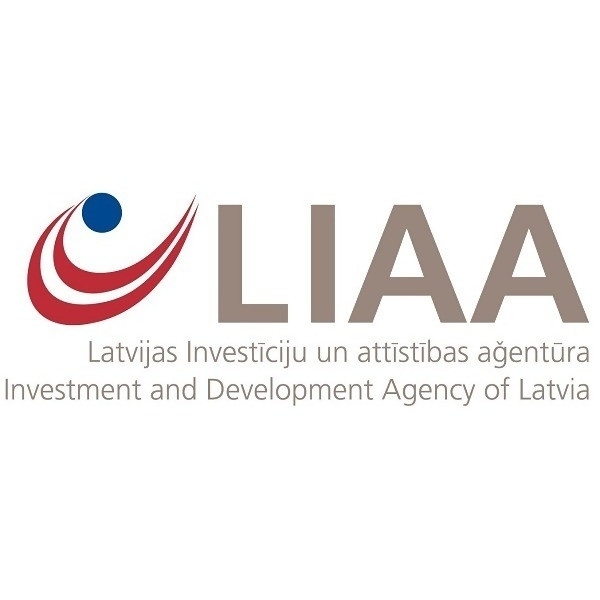 The objective of the Investment and Development Agency of Latvia is to promote business development by facilitating more foreign investment, in parallel increasing the competitiveness of Latvian entrepreneurs in both domestic and foreign markets.